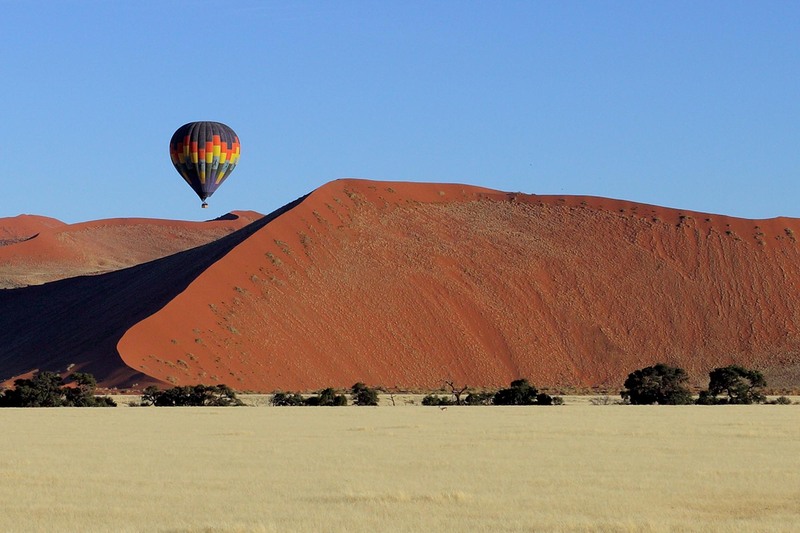 With a landscape that is as vast as it is rugged, dominated by the oldest, driest desert in the world, the untamed land of Namibia is the perfect destination for those seeking the raw spirit of Africa. 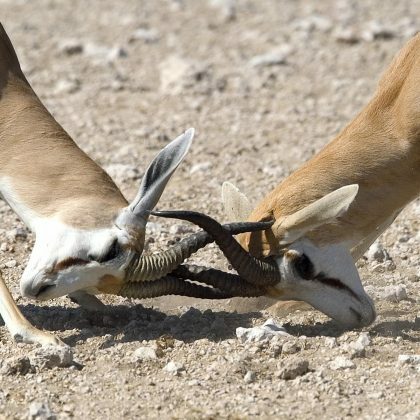 Known as the land God made in anger, with its wild beauty Namibia is a photographer’s dream destination. 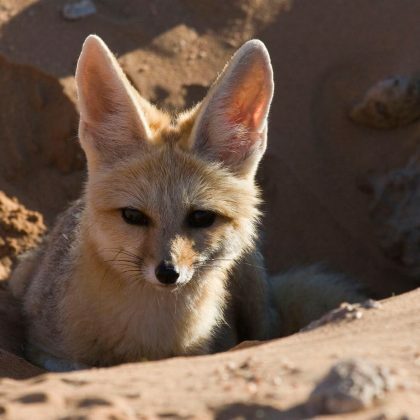 It boasts raging seascapes, jagged mountains, desolate deserts, dazzling wildlife, colonial cities, and unimaginably vast open spaces.Deserts and dunescapes with rare and uniquely adapted plant and animal life. 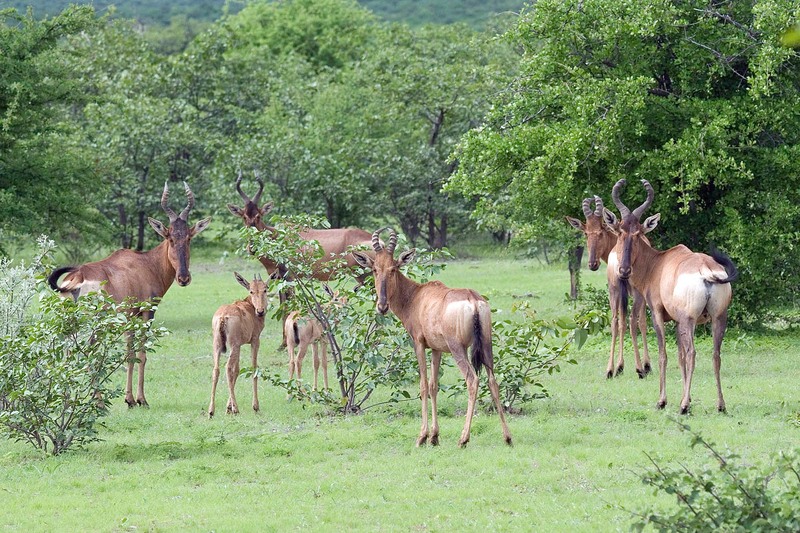 A trip to Namibia offers a host of tours and trips to the discerning traveller. From the Namib Desert and coastal plains found in the west, to the Central Plateau and the Kalahari, right through to the densely wooded bushveld of the Kavango and Caprivi regions, the stunning Sossusvlei in the South and the largest telescope in the worlsd, Namibia is a land of rugged, untouched beauty. 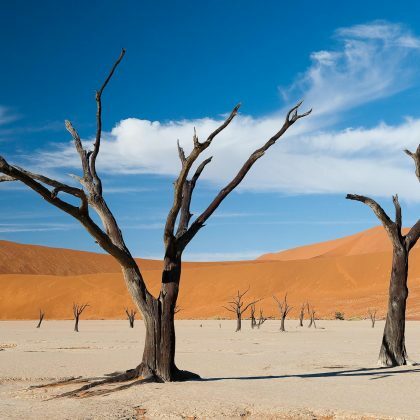 Despite its harsh climate, Namibia has some of the world’s most spectacular national parks. Experience a unique African wildlife safari in the Etosha National Park in North Western Namibia, or scour the dune fields and desert plains of the Namib-Naukluft Park in Western Namibia. 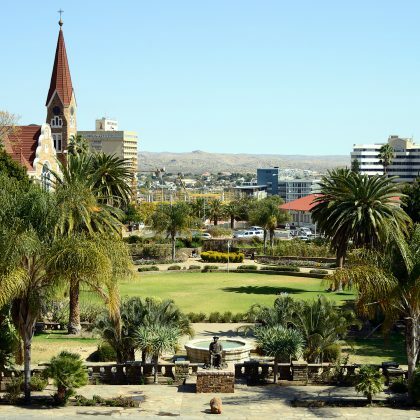 Windhoek, in the Central Plateau, is the country’s geographical and commercial heart, with a thriving cultural heritage, while surfers and beach-lovers won’t want to miss the incredible coastline at Swakopmund.